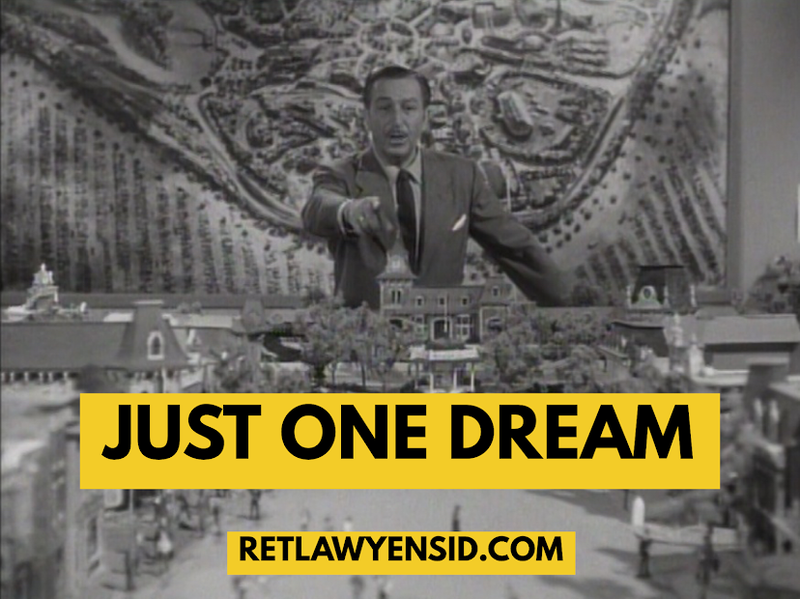 In 1964, Walt Disney oversaw a massive expansion of DISNEYLAND’s infrastructure. Upset at the poor reputation that the park’s food service had gotten over the years, Walt Disney removed ABC’s UPI division from running the park’s food service concessions and brought in new sponsors with higher quality reputations. One of which was Stouffer’s, which ran high end restaurants years before it began selling frozen foods. One of the restaurants it ran was the Plaza Pavilion on Main Street. Selling the company’s famed lasagne and spaghetti, the graceful location bumped up DISNEYLAND’s food service reputation and operated under various sponsors for 30 years until it closed as a restaurant in the late 1990’s. The building was used for various non-food purposes for over ten years until it became the Jolly Holiday Bakery, a Mary Poppins themed restaurant.